The MoYu AoShi GTS M is the latest 6x6x6 speed cube by MoYu. 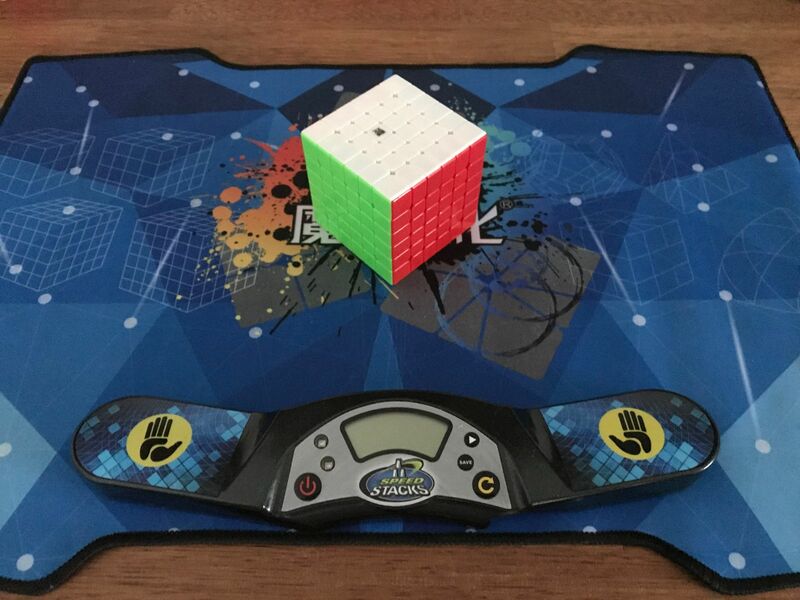 The new 65mm 6x6 speed cube is smaller and lighter than the original Aoshi 6x6 and the MoYu Weishi GTS 6x6. The new design incorporates the MoYu optimised positioning system (core) which provides improved stability and new grooved pieces reduce friction and improve speed. Great 6x6, after some lube and breaking in it turns great!